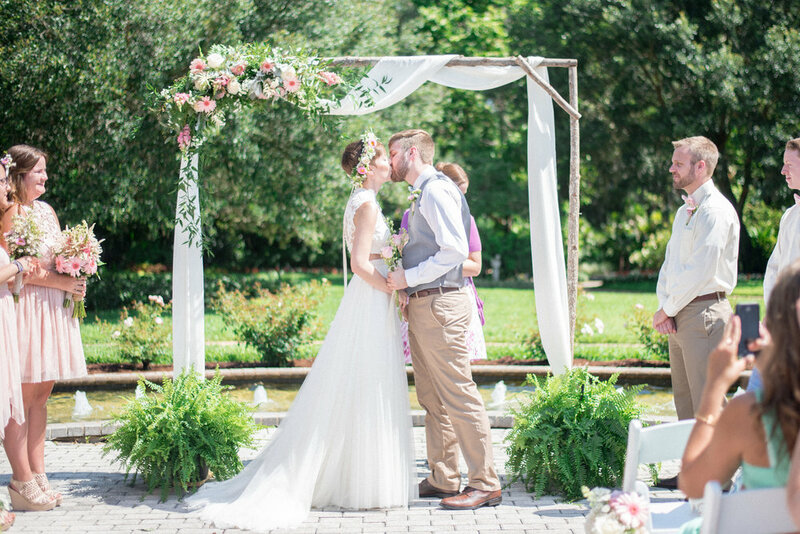 Lauren and Justin's wedding ceremony and reception made my heart so full. I met Lauren and Justin at church, and they were the very first people to support my photography business. I thank them everyday for believing and growing with me. The theme of the day was #BrunchWithTheBuys and as you'll see later, the wedding cake was replaced with a stunning spring inspired doughnut tower! 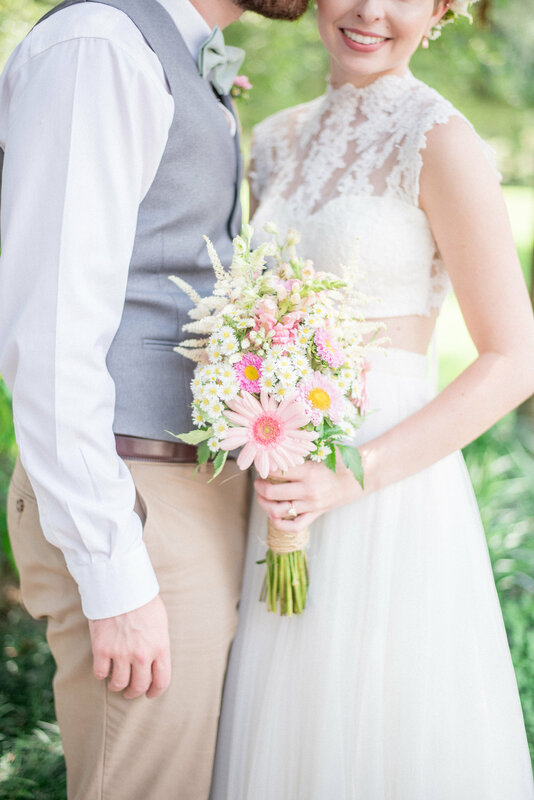 Leu Gardens was the perfect venue, and all the colors + decor tied in perfectly for a magical, ethereal wedding day.